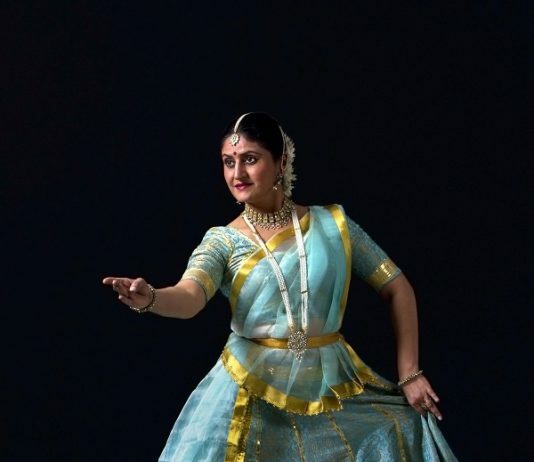 Dance debutante Yasheeka Patel on her Bharatanatyam takeaways, WRITES HAMSA VENKAT. 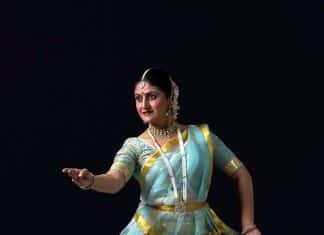 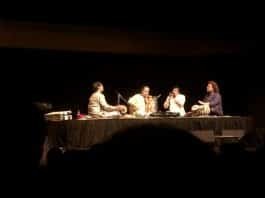 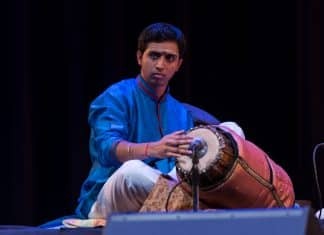 Kathak exponent Prerana Deshpande presents a recital with disciple Helena Joshi. 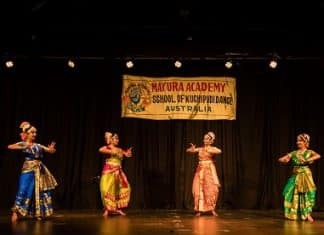 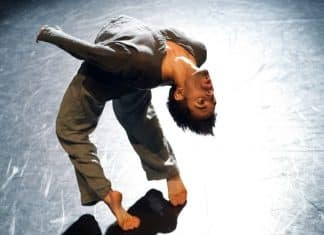 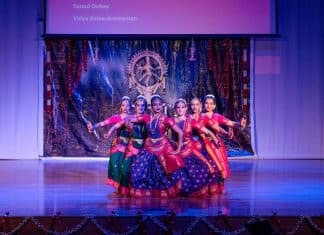 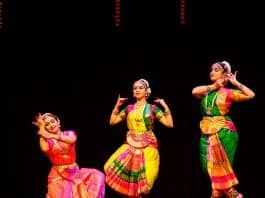 Students of the Lalitha Kalalaya school of dance present annual concert, WRITES VISH CHILUMKURTI. 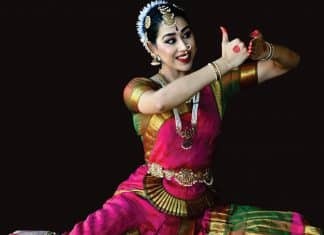 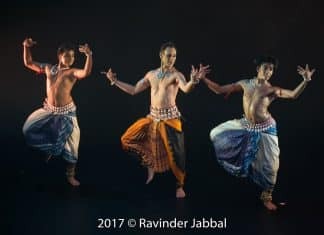 Dancing duo delve into a deep passion for Bharatanatyam, writes HAMSA VENKAT.